Home WHY JOINING, IS A GOOD IDEA! •-UPLIFTED SPIRITUALITY: Birds of a feather flock together. UPLIFTED (Above Self Interest) Because We Begin With Loving Ourselves, Loving Who We Are & Created To Be! and Continue by Loving Each Other and All Our Neighbors. Loving Ourselves, Loving One Another & Loving All Our Neighbors. • Political View: Our individual politics is married to Our Common Beliefs of, "Loving Ourselves, Loving One Another and Loving All Our Neighbors", which manifest itself in Whom Each of Us Individually and Autonomously are with our various beliefs and personal, individual political views with our common commitment to the Constitution (Bill of Rights) and Our Constitutional Sheriffs and Peace Officers Association, America's Chief Law Enforcement, Constitutional Guards which exist now only in the united states. All other peoples in other countries are influenced by all of our common commitment to Loving Ourselves, Loving One Another and Loving All Our Neighbors. How Cool Is That! Membership is about you & me & our success!!!! Success Is The Progressive Realization of a Worthy End Goal. Get Up!, Wake Up!, Focus!, and Never!, Never!, Never!, Never, Give Up! Get Up!, Wake Up!, Focus!, and Never!, Never!, Never!, Never, Give Up!! Get Up!, Wake Up!, Focus!, and Never!, Never!, Never!, Never, Give Up!!! Get Up!, Wake Up!, Focus!, and Never!, Never!, Never!, Never, Give Up!!!! Optional Resolution for members in the united states In the united states, love manifest itself in respect and honor for each other's liberty to make choice, own property, freedom to pursue and experience happiness while equally sharing the responsibility of being the final authority for all government through Campaigning and Voting that is lawed to exist in the Constitution and Bill of Rights. 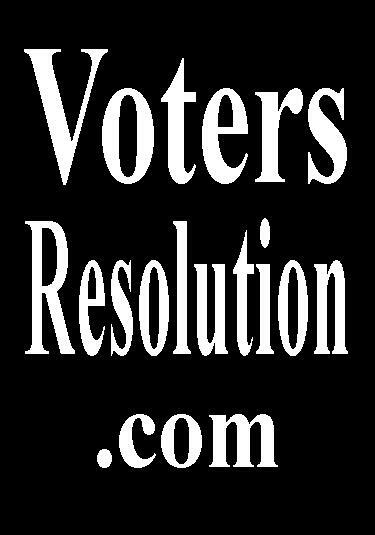 That is the reason for our We The People's in the united states County/Parishes, "VotersResolution.com". Our, "Saving The World Together's", "Voter's Constitutional Sheriffs and Peace Officers Resolution"
• We Members Equally Volunteer One for All and All for One! 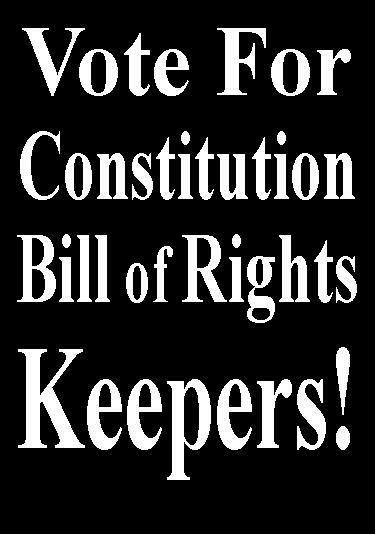 by the United States Constitutional Bill of Rights & the 2nd Amendment. Loving One Another & Loving All Our Neighbors. (2019 subject to increase in future years). You Ain't Seen Nothing, Like, Saving The World Together! C) Ask Local Management Nominees to be members of both-CSPOA.org & A-Non-Violent 2nd Amendment Group and pay your dues and monthly or annual memberships to the same through your expense Account with Saving The World Together. Another and to Love All of Our Neighborhoods & are worthy of Kudos & Awards Among Us, Loving One Another Peoples. You'll receive everything needed including advertising for you and your business or favorite website(s) in 2/two directories: 1) Members Directory & 2) Business Directory and our EIN (Tax ID #) in your conformation Letter after signing up. This is to help you raise cash monies for Yours, Your Families, Friends and Neighbors CSPOA.org & Non-Violent 2nd Amendment Organization joining and helping to raise funds for Establishing-Library of Needful Things in Your County/Parish/Neighborhoods. Why Would "Saving The World Together" do such Good Things for All Our Members? that your individuality contributes your own specialness, diversity and charm to. No Heads of Parliaments, No Secretaries of State, just people, you & me & everyone else that loves one another & All our neighbors with acts of real help like we would want them to be of real help to us & those we love who are of equal importance & No One More Important than You Are Among Us. Make The Changes We All Want To See!